1. 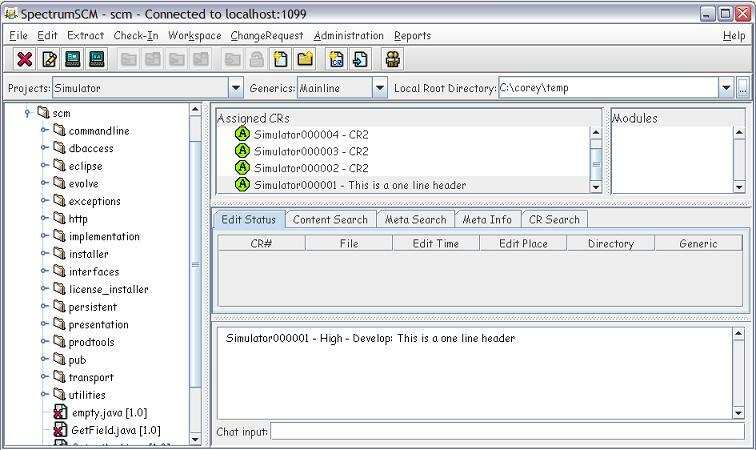 The LocalRootDirectory is where you perform your local product builds or compiles. 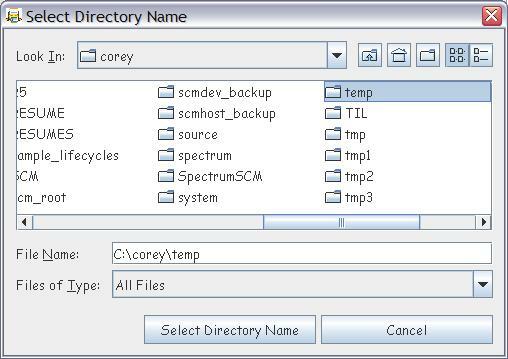 You can have multiple root directories if needed, a history is kept in the selection box. 2. 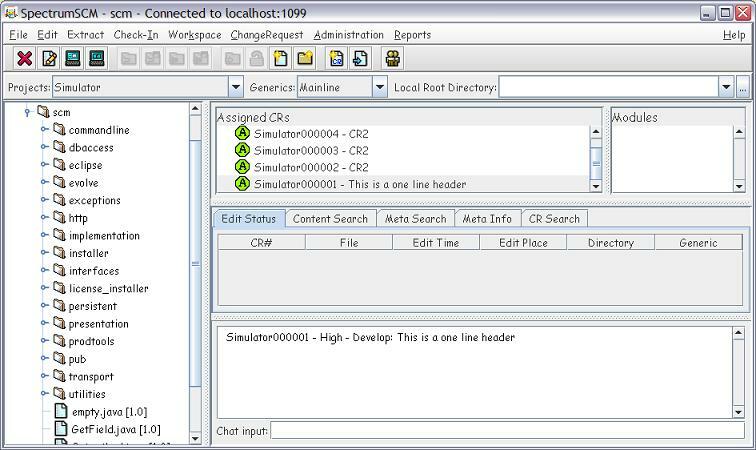 Either type in the full path in the LocalRootDirectory field or click on the Browse (...) button in the main window. 3. Browse to the directory you want to use as your root directory for your project and click the Select Directory Name button. 4. The selected root directory will be displayed in the main screen for this project.